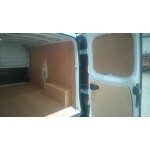 Van-Guard use the latest CNC cutting technology to enable production of the highest quality, Precision Ply Lining Kits. 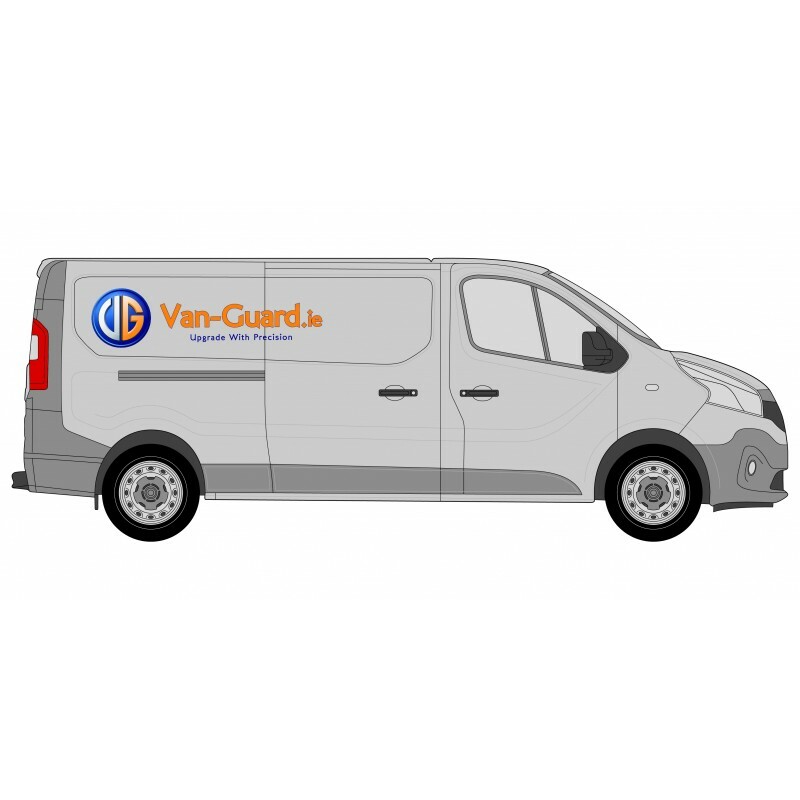 Our kits will prevent damage to your vehicle and reduce ongoing repair costs, while increasing your eventual resale value. These kits are for DIY application though they do require a basic mechanical knowledge as not to cause damage to vehicle or vehicle systems. 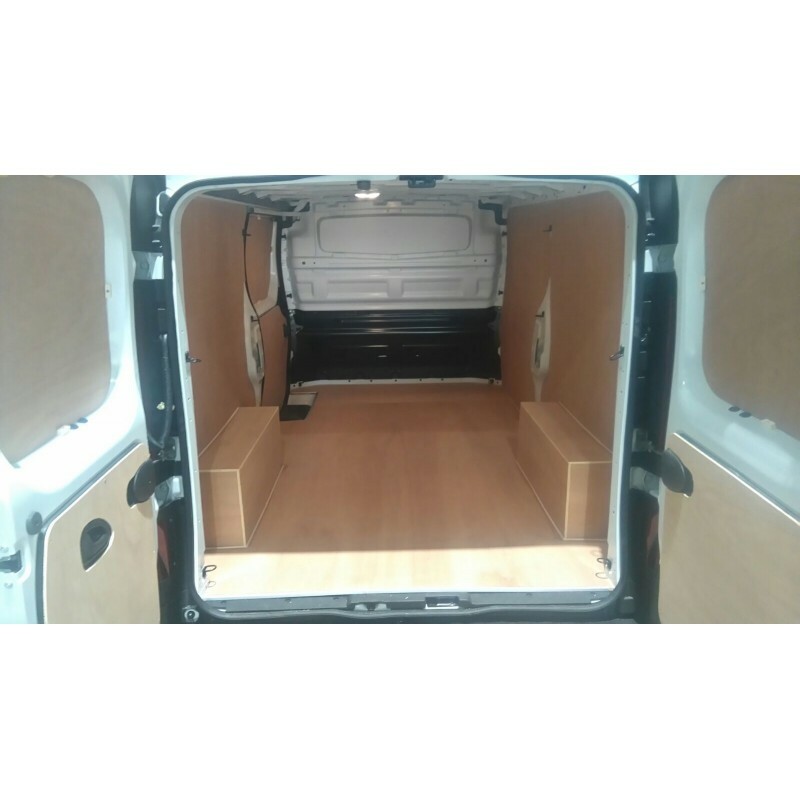 Our Budget Grade kit offers a free 12mm floor upgrade, though it is a less durable and softer Plywood product. 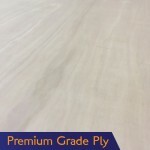 It also has a dark synthetic veneer compared to our lighter coloured Premium Plywood. Though the budget grade is a great product we do recommend the Premium grade which offer more strength with less weight. Our Premium Grade is a Plywood designed specifically for Van-Lining & Shelving applications, it is a Plywood exclusive to Van-Guard. The Premium product is developed to bring maximum protection and durability, with minimum weight addition. 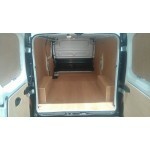 The Premium product also has a much lighter natural wood veneer resulting in a brighter cargo area. We can also create custom storage solutions and shelving systems, please contact us for a consultation. We provide DIY Kits or alternatively you can avail of our mobile fitting service. 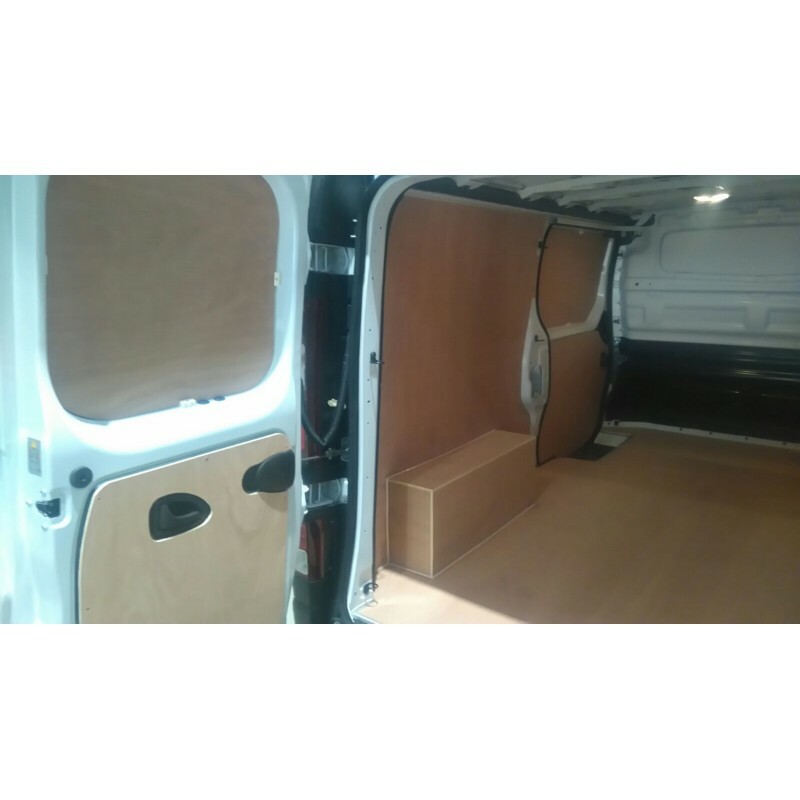 Our experienced fitter’s can travel to you, at your convenience. 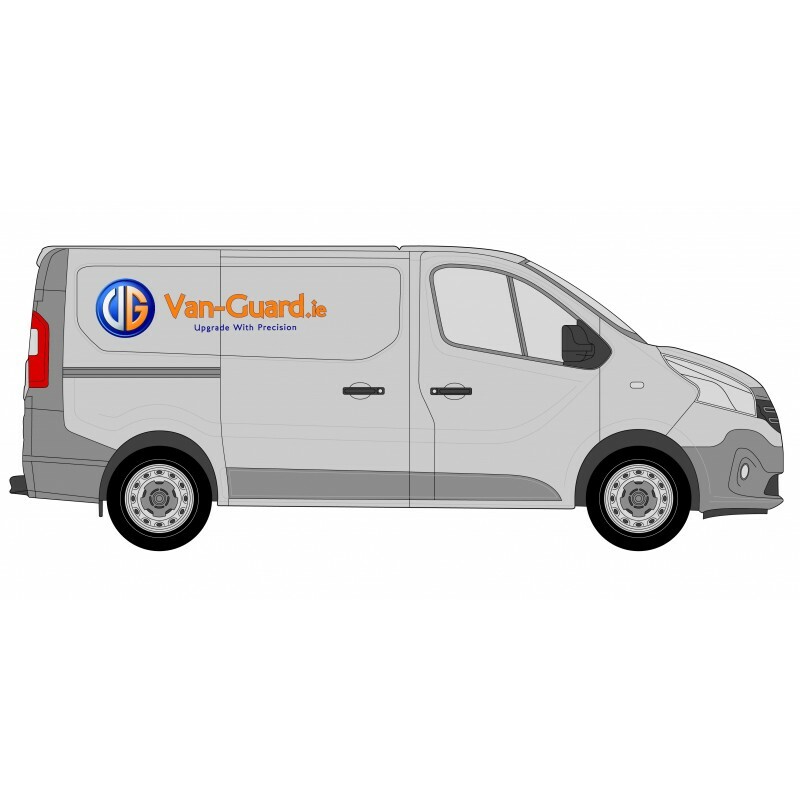 We may contact you requiring more info as vehicles vary in spec. We also have over a decade of experience in window tinting and glass coatings, on both private and commercial vehicles and are certified installers of LLumar window films. Why not ask about privacy or security glass coating today? Visit www.tint.ie for more info. We are also one of the most equipped sign and graphics shops in Munster, and have been in operation since 2005. 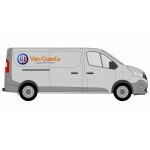 Specialising in vehicle graphics and vehicle wraps, but also producing general signage, printing and graphic design. Visit www.sign.ie and take a look at some of our work.